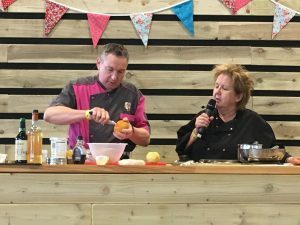 Yves took to the stage for the fourth time this year when he joined a whole host of talented chefs at Countryside Live, Yorkshire’s premier autumn country show. 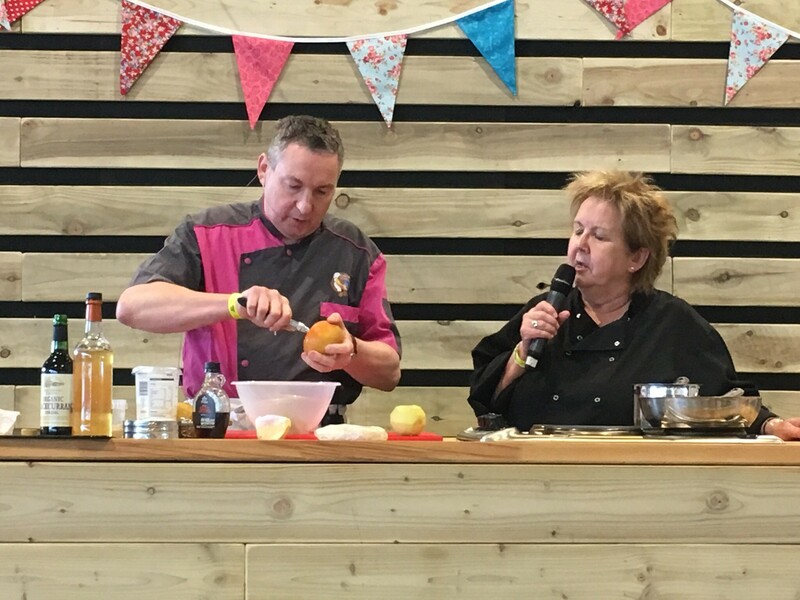 Thousands of visitors attended the new-look show at the Great Yorkshire Showground, hoping to get a glimpse of TV favourites Julian Norton and Peter Wright and learn a whole host of cooking tips at the Cookery Theatre. 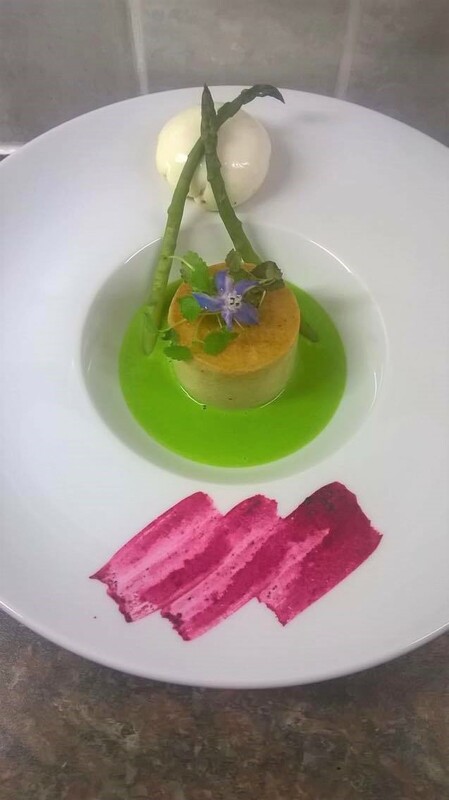 Yves took the audience step by step through his thin apple tart with cider, blackcurrant & apple compote with creamy caramel. 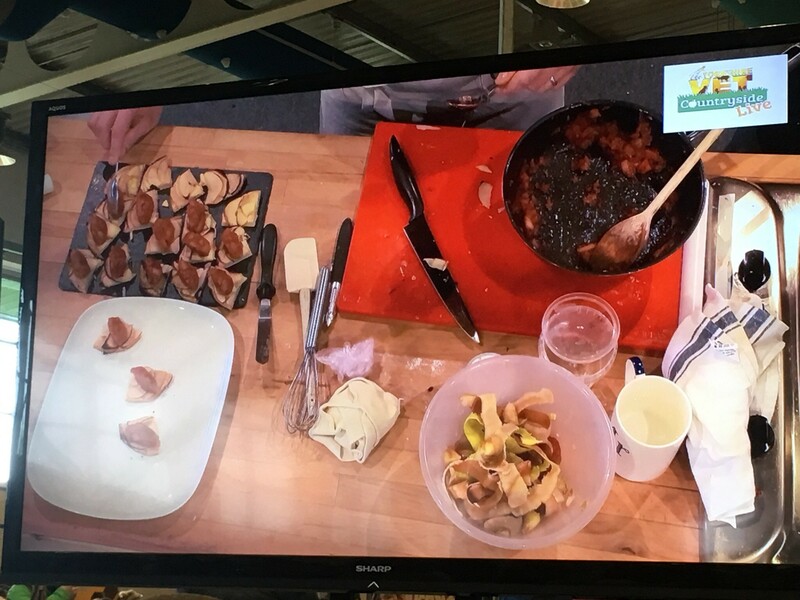 If you’d like to experience Countryside Live for yourself and welcome in autumn, why not give Yves’ delicious recipe a go? Cut out 4 circles of 14cm diameter in the pre-rolled puff pastry. Peel the royal gala apples, take the core out with an apple corer. Slice the apple in thin round slices of approx. 3mm each. Make a rosette on top of the pastry, using one whole apple for each pastry circle. Pour on top of the tarts 1tbsp of maple syrup and add a chunk of butter (10g) on top. 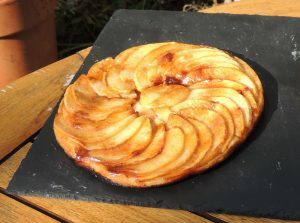 Bake the tarts for 30mns at 160 degrees C.
Peel the pink lady apples, dice them in medium size pieces and slowly cook with the cider and blackcurrant syrup to obtain a compote. Make a dry caramel by cooking the sugar only at first. Take the sugar off the heat and add the butter. Let it melt and add the cream. Put back on the heat and bring it to the boil for 1mn. Place the tarts in the centre of a plate. Put a spoonful of compote on top and drizzle with caramel. I believe that celebrating local produce is of the utmost importance, and so it was only natural that I should want to be involved in the 21st York Food & Drink Fest in more ways than one. To help celebrate local and regional food and drink, I firstly demonstrated profiteroles in St Sampson’s Square on Wednesday 27 September. 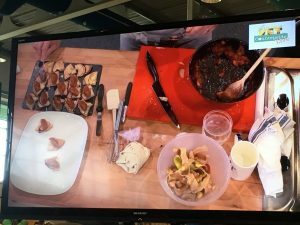 Alongside a host of other local chefs, we made sure to educate the large crowds on cooking and what can be created using local produce. I didn’t however think that demonstrating was enough so I partnered with wine educator Gareth Morgan to offer an exquisite three course meal. 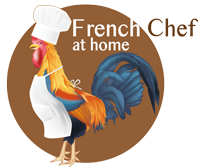 Inspired by the Bourgogne region of France I cooked for 10 people on Friday 29 September. See below for the menu I created for this special dinner. Each dish was accompanied by an amazing selection of Bourgogne wines presented by Gareth Morgan. Following a Crémant de Bourgogne aperitif, guests enjoyed six different Burgundies with the meal (white and red) all from vineyards classified as Premiers Crus. 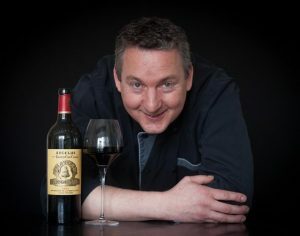 All the guests seemed to greatly enjoy both my food and Gareth’s wine pairings, and with celebration at the heart of the meal, the atmosphere was lively. I hope that through my efforts I will continue to promote the importance of buying local produce and the variety that Yorkshire has to offer.